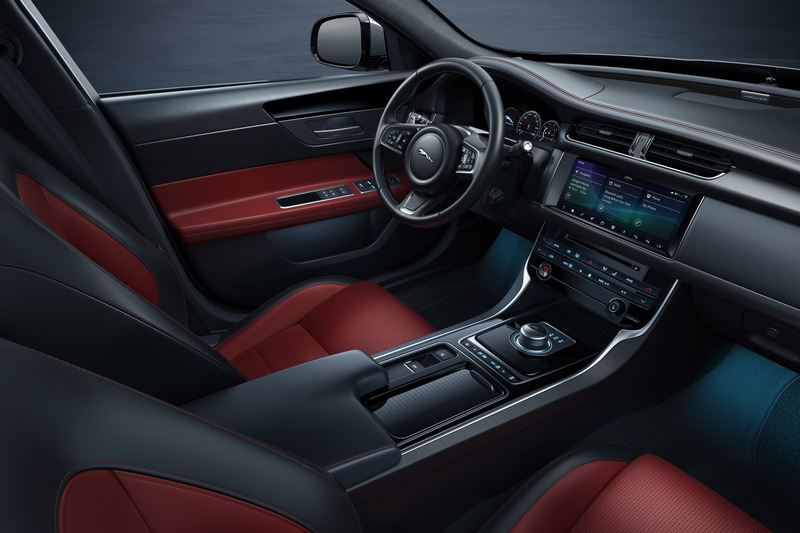 Jaguar 2020 F-TYPE Checkered Flag Limited Edition Coupe and Convertible models will be powered by 296 hp turbocharged four-cylinder (RWD) or 380 hp supercharged V6 (AWD) engines exclusively with eight-speed Quickshift transmissions. Jaguar Canada has announced the addition of a new Checkered Flag Limited Edition model to the 2020 F-Type model line-up. This limited edition model celebrates the brand’s rich sports car heritage dating back to the reveal of the XK 120 in 1948. Based on the Jaguar F-TYPE R-Dynamic Coupe and Convertible, and available with a powerful four- or six-cylinder engine, the Checkered Flag LE features a range of subtle visual enhancements to the exterior and to the driver-focused “1+1” cabin. 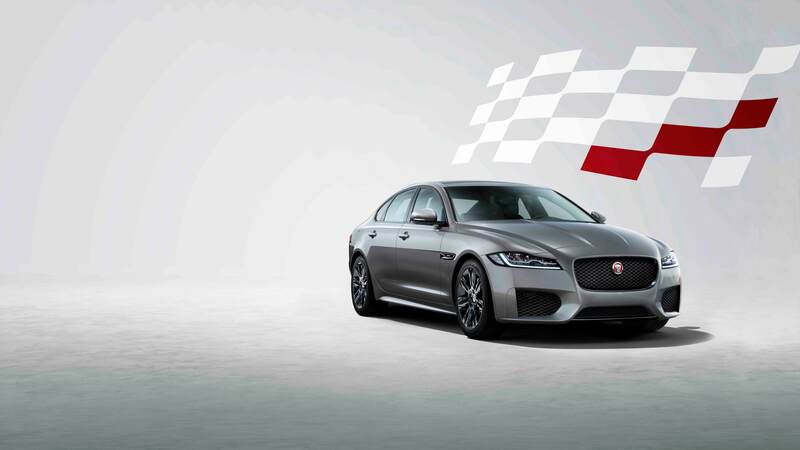 Highlights include a Black Contrast roof on the Coupe and a luxurious Windsor Leather interior featuring Performance seats with embossed headrests, a Dark Brushed Aluminum center console trim finisher and – in recognition of the Jaguar brand’s motorsport successes – a steering wheel with a discrete Checkered Flag logo and red leather band to mark the 12 o’clock position. The Exterior Black Design Pack, equipped as standard on the Checkered Flag Limited Edition, which benefits from extended side sills to subtly increase visual width and give the car an even greater presence and poise, enhances the exterior of the F-Type. The 20-inch Gloss Black wheels are exclusive to the Checkered Flag Limited Edition model and complement the red finish of the brake calipers. Power comes from the 296 hp 2.0-litre turbocharged four-cylinder Ingenium gasoline engine or the 380 hp 3.0-litre supercharged V6 gasoline engine. Both engines are matched to eight-speed Quickshift transmissions.